Respecting, appreciating and understanding our environment. A short look at how when we begin to spend time with an animal, and learn about its personality & character, we understand it’s behaviour much better, and that leads to understanding why it does what it does. Dan is an Underwater Cinematographer with a passion for sharks & marine life. 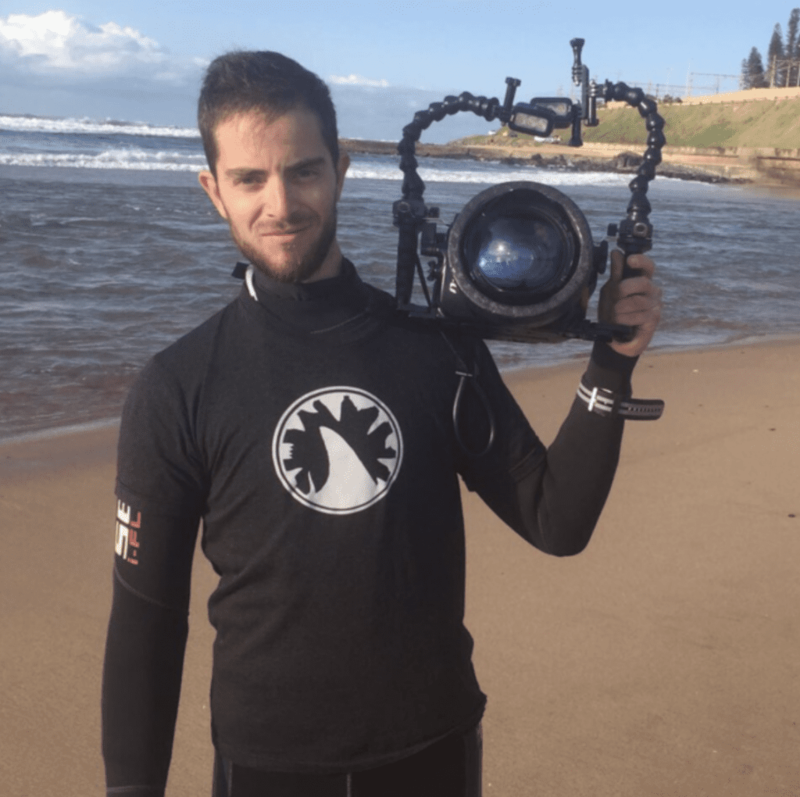 Since a young age he has been fascinated by large marine predators, and after working with great white sharks in South Africa, began travelling around the world to film different species underwater. Dan has been as close as it’s possible to get to sharks and has learnt a great deal about their behaviour, both with each other and with us.